We had a great crew and made awesome progress today. No break downs of the machinery and we dug everything we had planned. 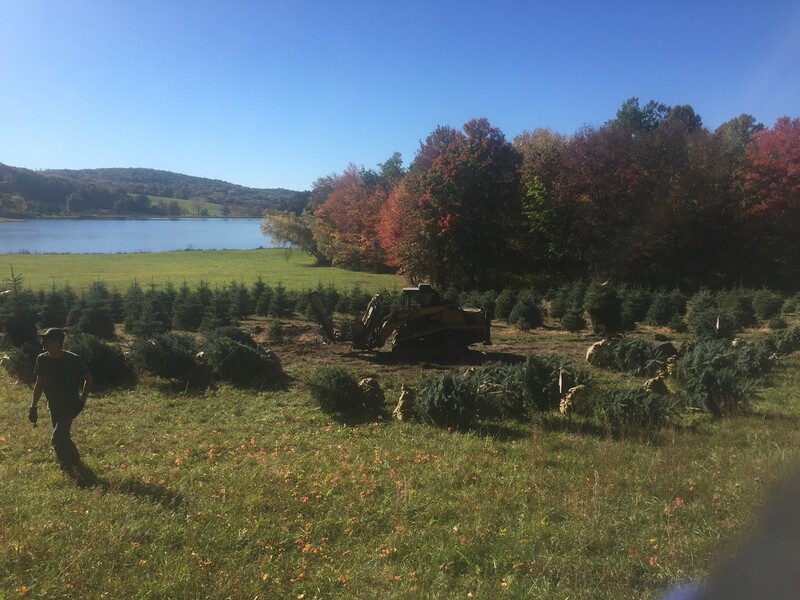 These Blue Spruce trees are nice and tight and we think they will be happy in their new homes!